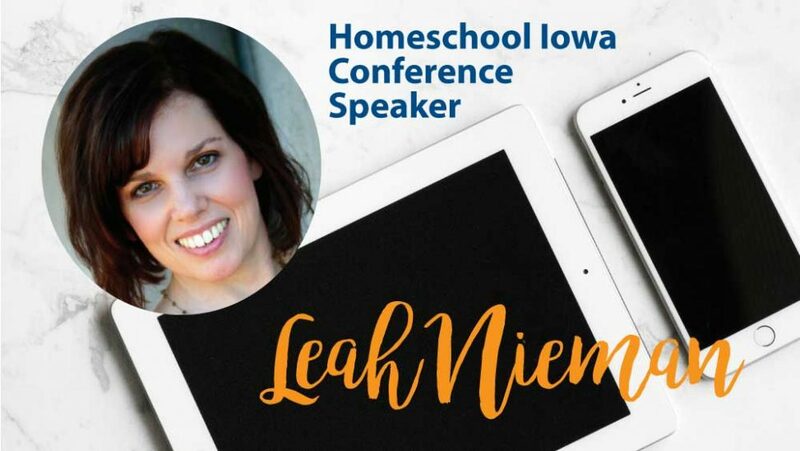 If you’re looking for top quality apps for use in your homeschool, our 2018 Homeschool Iowa Conference speaker, Leah Neiman can help. She’s compiled an amazing list of the top ten apps in every homeschool subject. What are teachable moments? And how can you recognize — and even develop them — to use effectively in your homeschool? 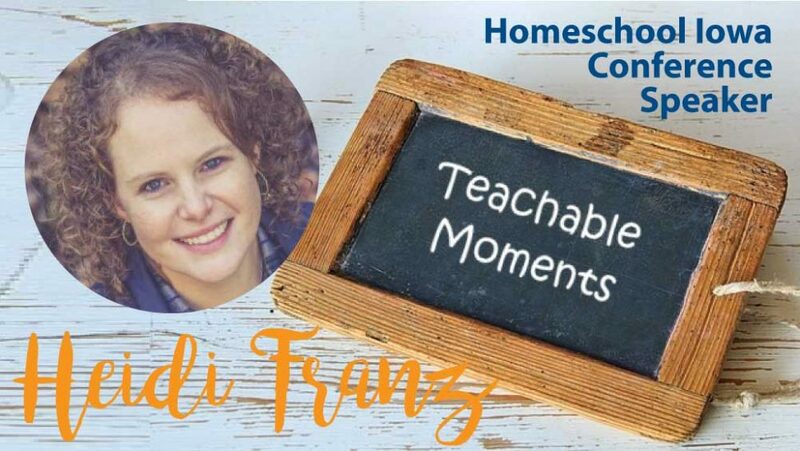 Our 2018 Homeschool Iowa Conference speaker Heidi Franz offers help for you!